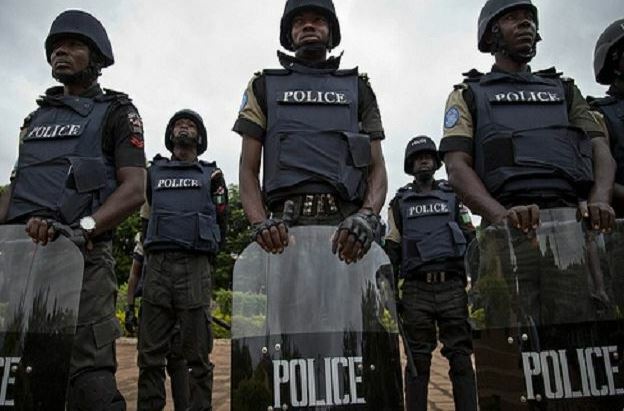 Nigeria’s Police Service Commission (PSC) on Friday said it shortlisted 110,469 applicants out of the 338, 250 applicants invited for the just concluded screening at the states and FCT Police Commands. Only 10,000 of them will be recruited to join the Nigerian Police Force. The commission had received 911,438 applications comprising 262, 462 for cadet ASPs, and 211,832 for cadets Inspector and 437,144 for police constables and shortlisted 338,250 for the screening. The Chairman of the commission, Mr Mike Okiro, who disclosed this at a news conference in Abuja on Friday, said the aptitude tests for the successful candidates would begin on Aug. 22 across the 36 states and FCT. He said that out of the 110, 469 applicants, 22, 454 were shortlisted for Cadet ASPs, 24,456 for Cadet Inspectors and 63,559 for Police Constables. Okiro said that aptitude test for cadet ASPs for both general duty and specialists will begin on Aug. 22 while that of Cadet Inspectors for both general duty and specialists will hold on Aug. 23. He said that the test for police constables for both cadres would take place on Aug. 24. According to him, document and physical screening of specialists is scheduled for Aug. 29 after they will have taken the aptitude tests. Okiro said that the commission adhered strictly to the requirements needed from the applicants for the exercise. He said that some of the applicants were screened out for being over aged, alteration and falsification of documents and year of graduation. The others included physical features, tattoo marks, first school leaving certificate, certificate of state origin and class of degree or diploma. He said that over 115 applicants who were arrested during the screening for forgery and impersonation were handed over to the police for investigation and prosecution. The chairman restated the commission’s desire to sustain the integrity of the exercise, saying that questions for the tests would only be disclosed to the coordinators on the examination date. He reassured Nigerians that the exercise would be transparent and all applicants would be given equal opportunities to pursue a career in the police. Okiro warned that any candidate caught undermining the integrity of the exercise would be prosecuted in line with extant laws. He said that emails have been sent to all shortlisted applicants, adding that the master list for each state had been sent to all state commands to paste at command headquarters and examination centres. The chairman said that the commission was not under pressure from any quarter to favour any candidate. He said that there were no reports of misconduct against any coordinator during the screening.